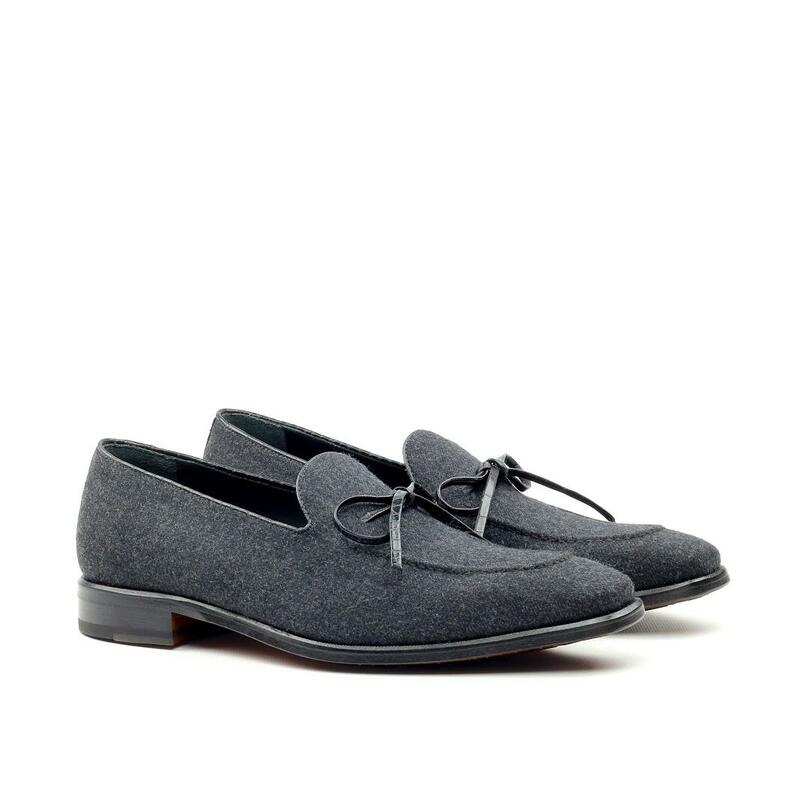 Bow Tie Loafers are the perfect blend between a formal and casual shoe, making them perfect for all occasions. 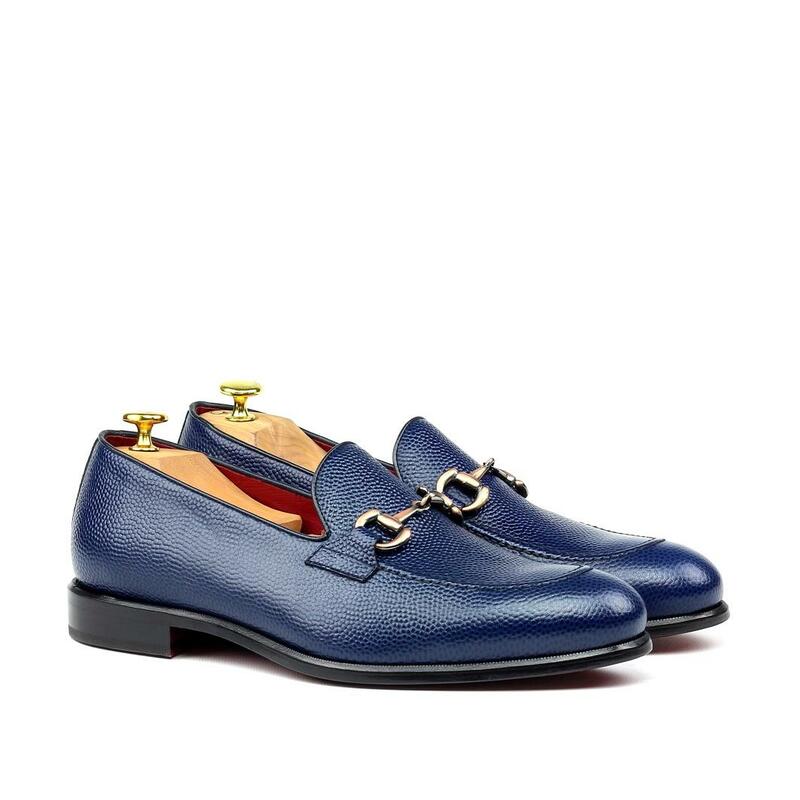 Featuring the time honoured class of a traditional foral loafer, with the playful addition of a tied bow detailing. 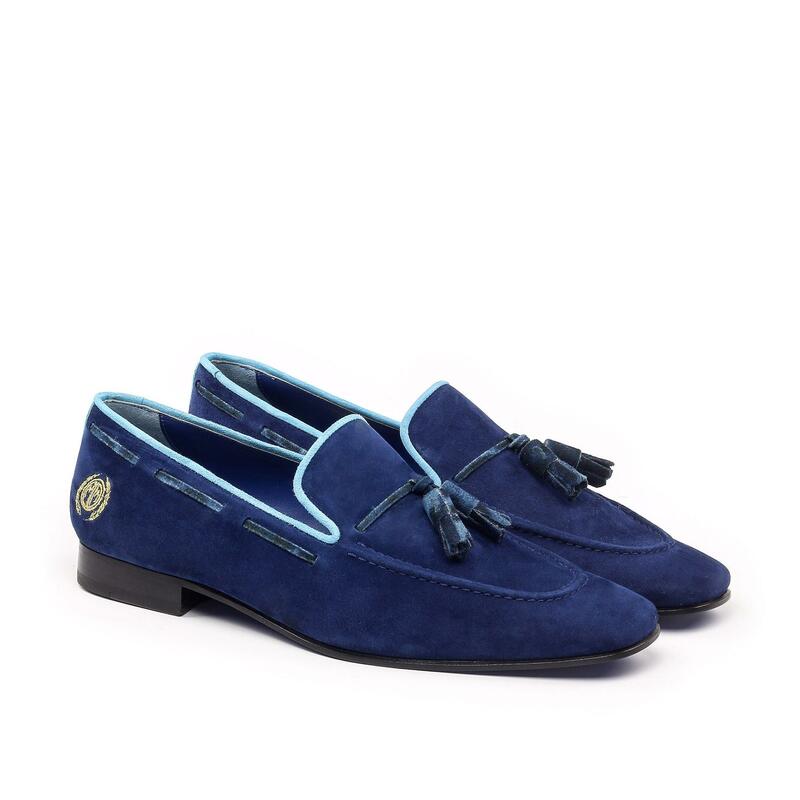 These are sure to turn heads and be the perfect finishing piece to any dapper ensemble. 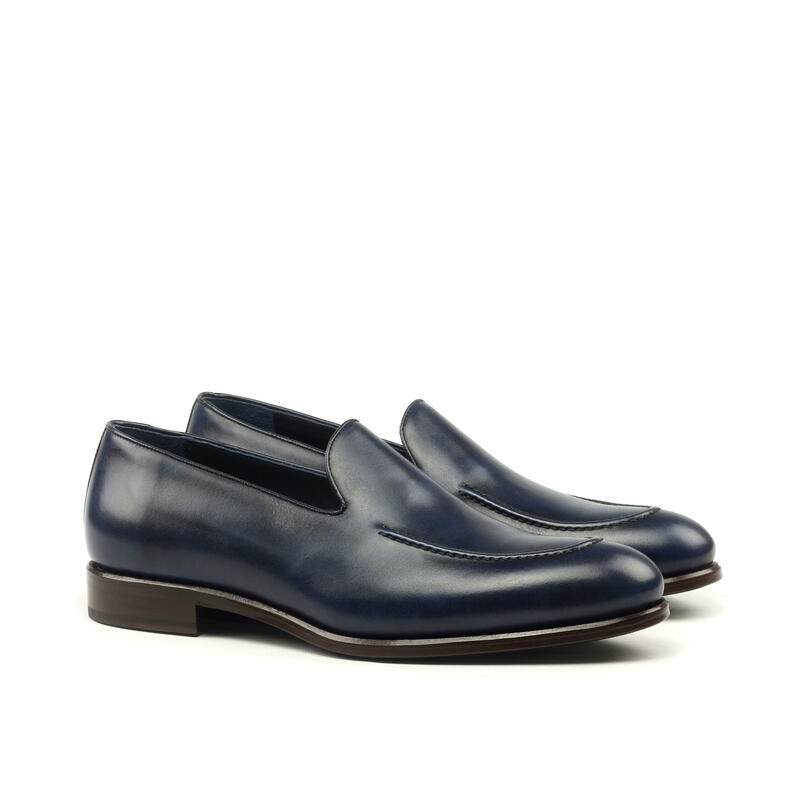 Manor of London Plain Loafers are the perfect accompaniment to any outfit. Dress up a pair of jeans or round off a slick suit with a smooth finish. 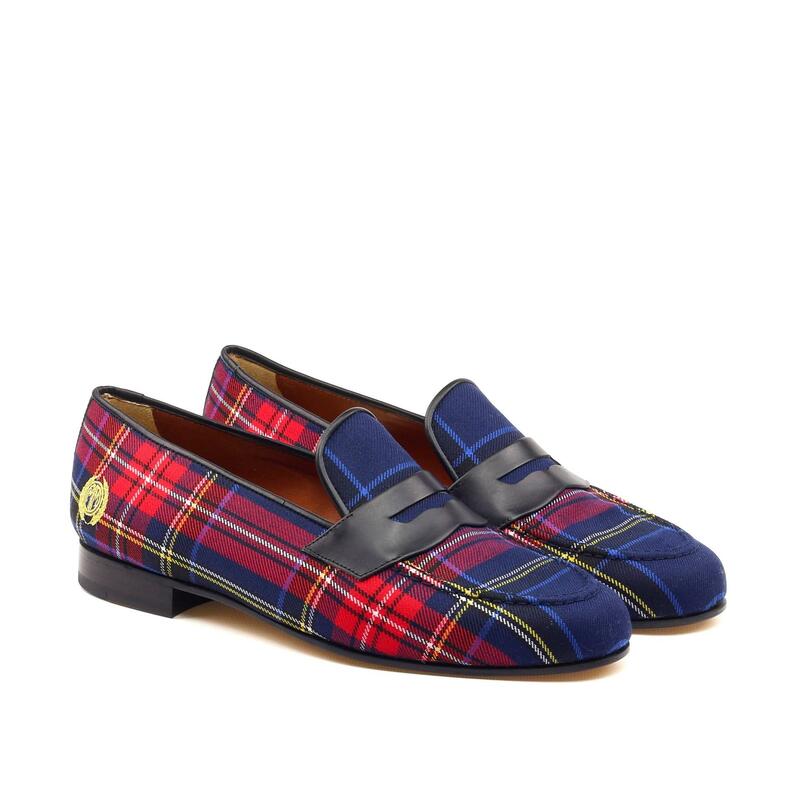 Tasseled loafers so much evoke the elegant era of the 20′s that some clothing historians mistakenly believe they date from that time. They became popular, in fact, only in the post-World War II era. A simple yet elegant wardrobe staple for every discerning gentleman. Equally at home with casual & formalwear.